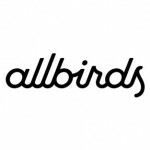 Allbirds shoes are designed without logos, labels or special detailing. They’re constructed from ZQ-certified merino wool (meaning sheep are raised sustainably and humanely according to strict standards). The wool is specially knitted into a superfine weave — each fiber is about 20 percent the width of a human hair — so it’s not scratchy. Washable insoles also are formed from merino wool fabric, and soles are green polyurethane made from castor bean oil. 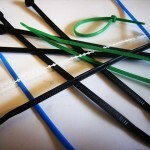 The idea is to create something not only sustainable but breathable, durable, comfortable and all-purpose. 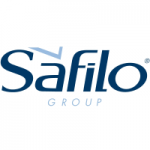 Italian eyewear company Safilo has launched a collection of eco-friendly glasses for children. The frames, which have been co-designed with paediatric ophthalmologists, are composed of two bio-based polymers, both derived from castor oil – a natural renewable source. The first bio-polymer gives the styles rigidity and strength, while the second ensures comfort and safety for the child. 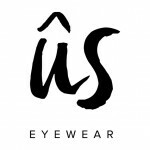 ÛS, a collective of artists, designers, riders and makers with a shared love for the outdoors, launches their debut eyewear collection through Kickstarter. Starting with using the most eco-friendly materials available, ÛS is out to prove that a planet-first philosophy belongs at the core of every business. ÛS frames are made exclusively with injected-molded RILSAN® CLEAR which utilizes 65% bio-based raw materials, reducing dependence on petroleum-based plastics and overall CO2 emissions. 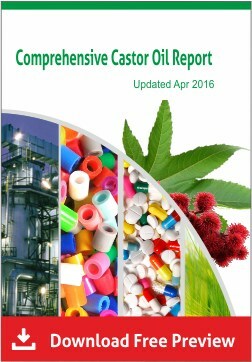 Castor seed oil is polymerized into a high performance resin that’s incredibly lightweight, flexible, yet tough, and BPA free. 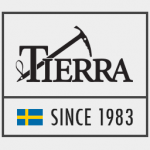 Tierra, a Swedish outdoor apparel brand, committed to sustainability and lowering environmental impact, is introducing its new Deterra Jacket, a technical jacket that is fully free from fossil based material and uses exclusively bio-based elements. The exterior fabric is made with Evo by Fulgar, a polyamide produced from castor oil, while the padding is in wool from German sheep and Tencel yarn derived from wood cellulose. Finally, the buttons are in corozo nut from the Tagua palm, and the hood fastens with a simple knot instead of the usual plastic stopper. The jacket is available in two versions, Deterra Hood Jacket and Deterra Shirt Jacket. 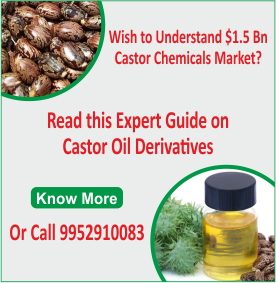 A new polymer blend made from castor beans is stronger and lighter than conventional structural materials, and researchers say it could improve the safety and fuel efficiency of cars. 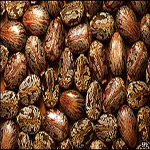 Castor beans are notorious for containing the poison ricin, but it’s possible to turn them into polyamide 11, a thermoplastic from the nylon family of polymers. Now, scientists from Japan have developed a super-strong polymer blend by mixing polyamide 11 with the common household plastic polypropylene, that could replace many of the plastics we use today. German biodegradable and biobased plastics producer Bio-Fed has added renewable resource-based polyamide compounds, the “MVera ECS” products, to its portfolio. 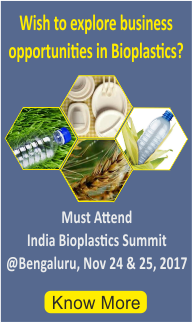 The main focus of Bio-Fed is on compostable and biodegradable plastic compounds for film applications as well as injection moulding. The new PA 6.10 fulfils the standard definition of a bioplastic since it is made up of approximately 60% renewable resources. 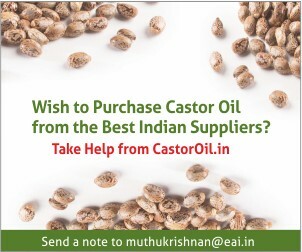 Castor oil, derived from the seeds of the plant Ricinuns communis, forms the basis of sebacic acid, which is the product’s renewable raw material content.